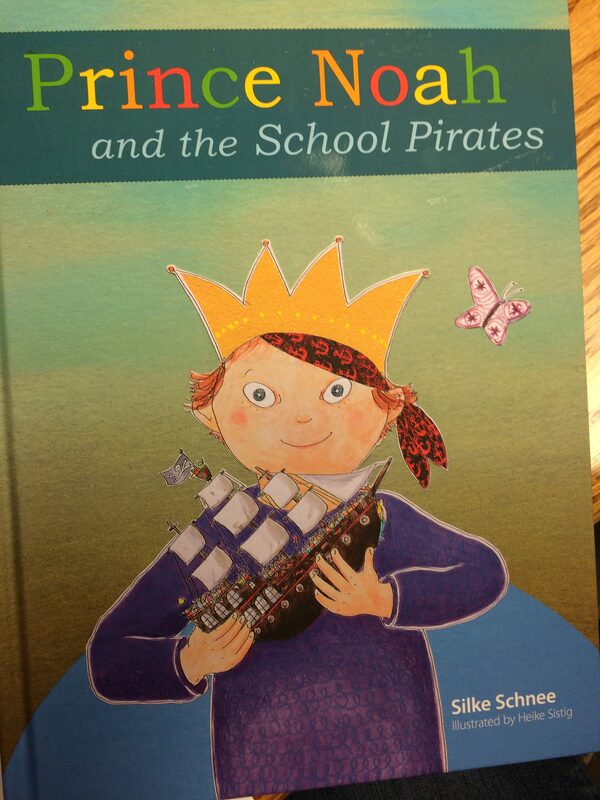 Prince Noah and the School Pirates is the new book from Silke Schnee. Just about a year ago “The Prince Who Was Just Himself” was added to our home library and I was thrilled with the opportunity to add another book by this author. 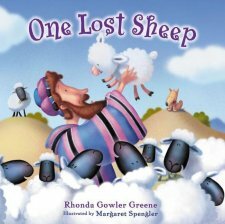 I just love how the beauty and value of every child is reflected in this new story. Prince Noah is the youngest son of the King and Queen of these stories, a boy born to them with an extra chromosome. It is the beginning of a new school year and the children are all headed off to school, only in this modern fairy tale, the school is actually made up of ships, instead of classrooms. As the school day progresses pirates create a big adventure for the children. 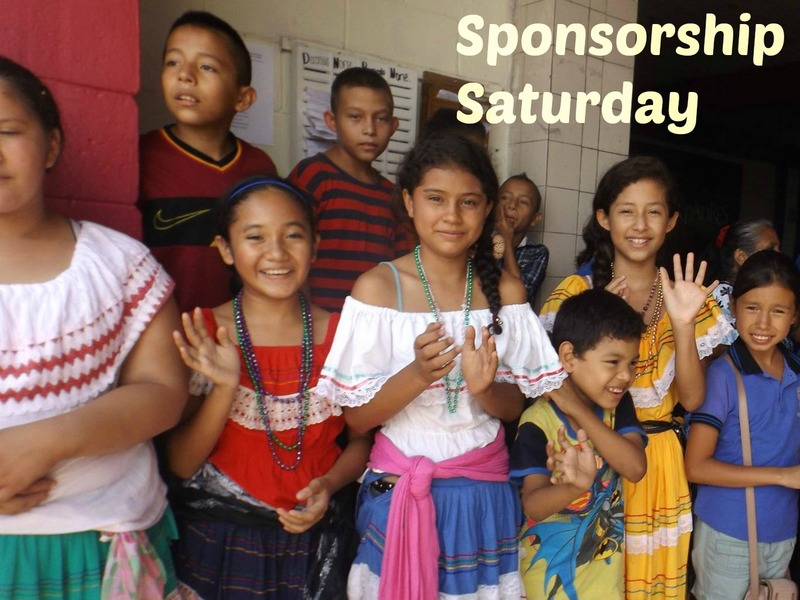 An adventure that takes the talent, skill and uniqueness of each child to make it safely back home at the end of the day. The imaginative stretch for this story was great, and I struggled with the idea of pirates taking children hostage. As I considered my initial response to this story, I decided that it was likely a fantastic story that she shared with her sons. In published book form though, I am not sure it’s the best. Even so I greatly appreciate Silke Schnee’s approach to affirming not only the value and beauty of her son, but all children. Story telling is a wonderful vehicle for reaching the heart and inspiring understanding of such important truths. Handlebar Publishing supplied a copy of this book in exchange for my review.